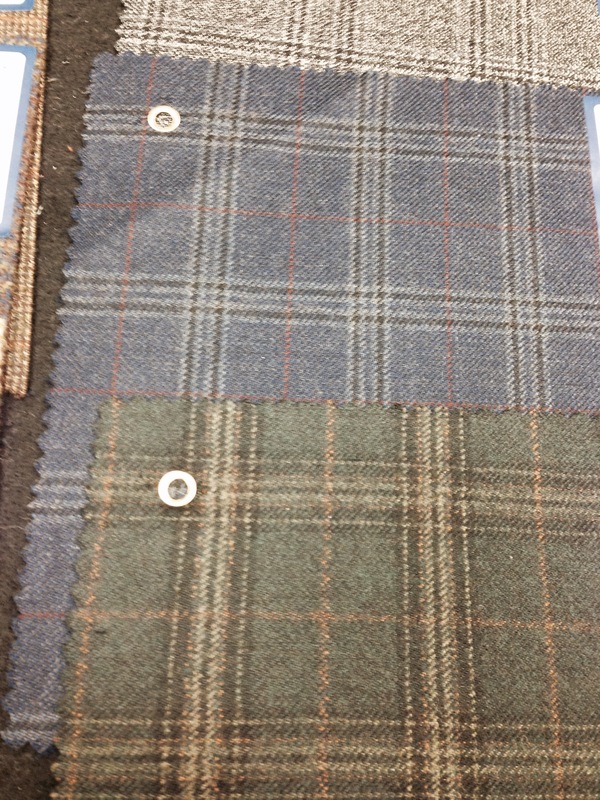 It’s Not Even Spring, But We Are Already Thinking Fall/Winter 2014! Remember the cold, cold winter storms of January 2014? 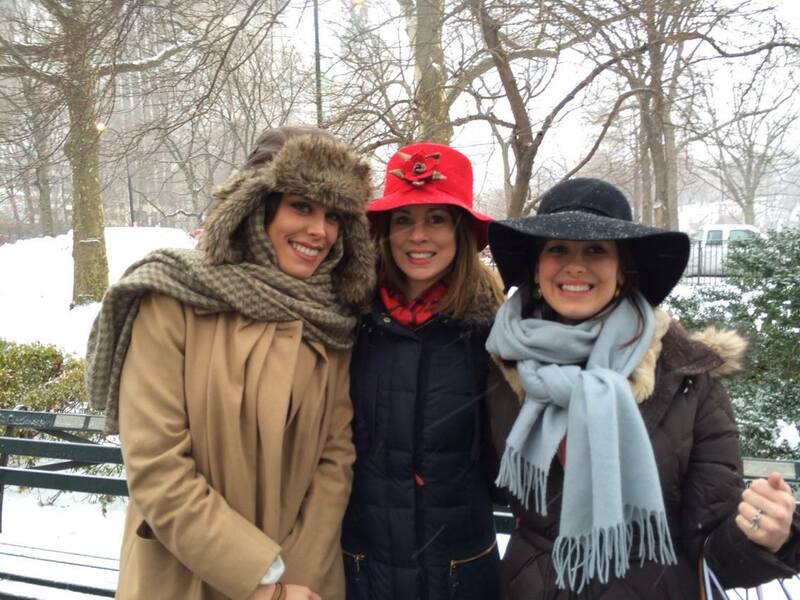 So do Kathleen Kelly and Rebecca Hopkins who braved the coldest days in NYC and Atlanta in search of the best finds for Fall 2014! 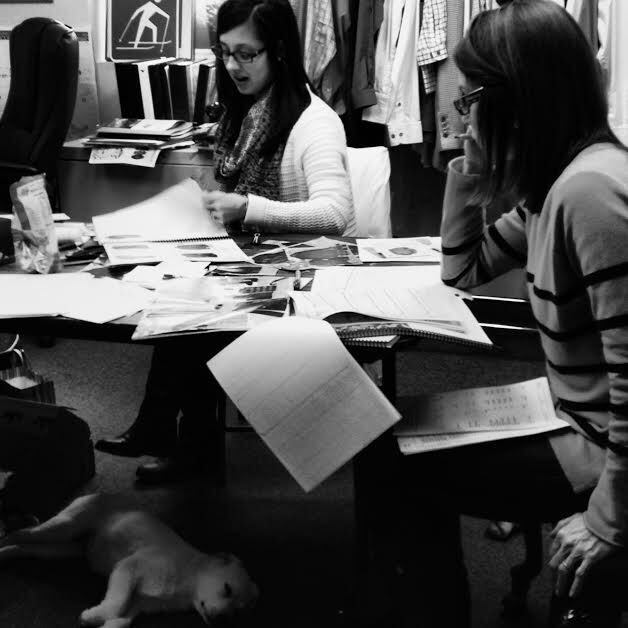 Before heading into the Polar Vortex, they spent the Christmas holidays wrapped up in new spring colors,shorts and tees, preparing Kevin’s Spring 2014 Catalog, which should be hitting your mailbox any day! Then…off they went, into the cold…loving the hunt – the hunt for the best items for you! 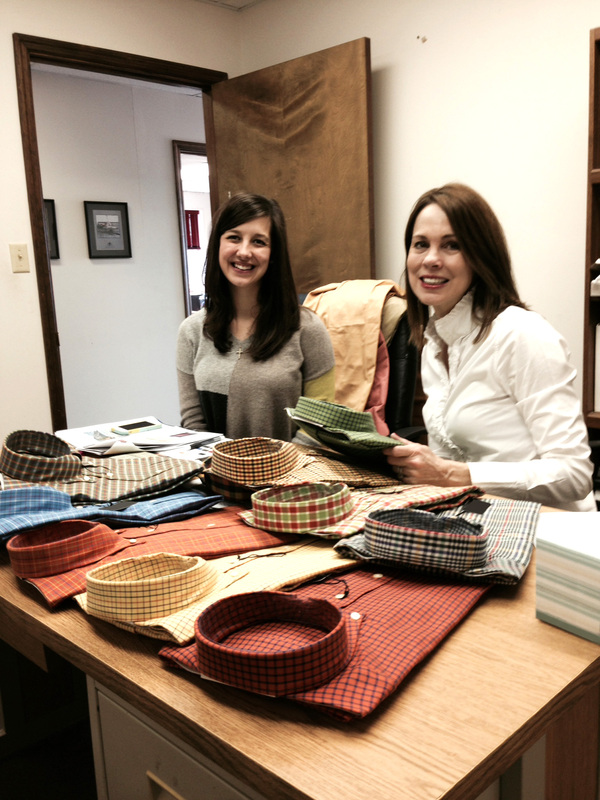 After visits to NYC and several trips to Atlanta, Kathleen and Rebecca then meet with many of their vendors in Thomasville, Georgia, at the Catalog to review their selections or take extra thought and time while creating fabulous new designs for Kevin’s discriminating men and women! It’s not even Valentine’s Day, but we already know what our customers will be wearing Fall 2014! We are excited about it and hope you will be too! What will our customer’s love Fall 2014? That is the question on everyone’s mind! We want you to love everything!! We love finding the newest and best for our customers! 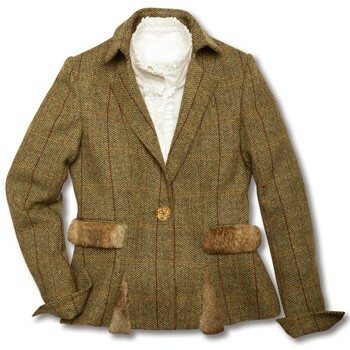 Wonderful Lambswool and Cashmere – so many choices! Made at the best Italian Mill in the world for Kevin’s! We took a poll and without question the winner from our men was “We Love Side Vents” You will love our new Fall 2014 Jackets! We are excited about Fall 2014! Fall 2014 looks like a winner! So many exciting items to bring to our customers – but we don’t want you to forget that we had the same enthusiasm last August when we did our buying for Kevin’s Spring 2014 Catalog – which will be in your mailbox any day! We hope you love our Spring selection just as much as we enjoyed buying for you!! We were thrilled to be selected as a part of Sporting Classics November/December issue “Head to Toe Out You Go” by Larry Chesney! We are in good company with the best of the best – Holland and Holland, Beretta, Browning, Dubarry, Filson, Le Chameau and more! 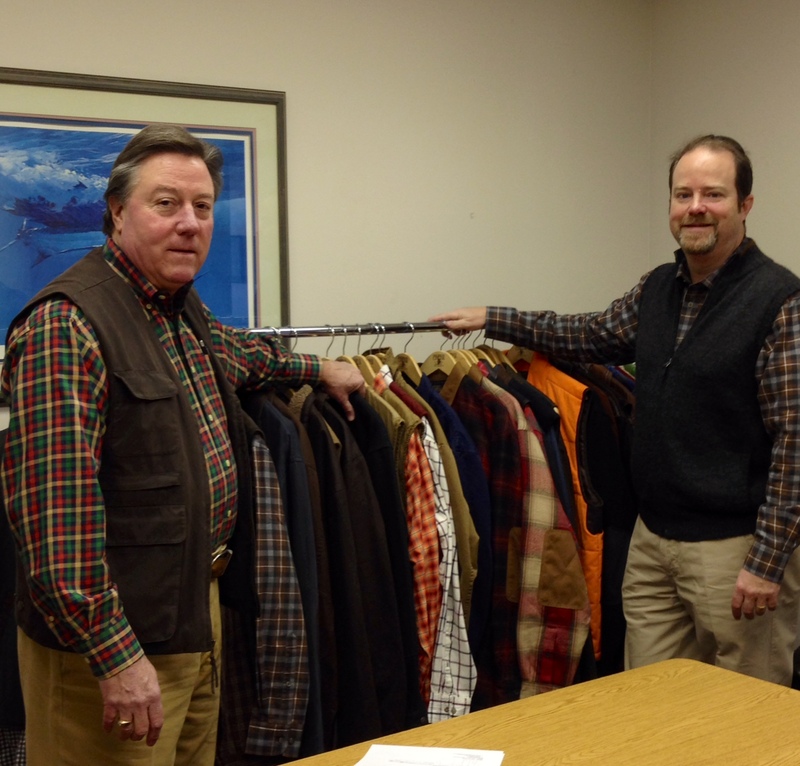 Kevin’s works hard to make sure our products are the finest for our customers and we are thrilled to be recognized for our fine hunting apparel! Fall fashions are in and color palettes are reflecting a positive resurgence in faith and confidence according to Pantone – the company known for determining color trends in fashion and design globally. A strong connection to the land and the “quiet power of nature” inspired their color selections, reminding us of the beauty of the outdoors. There is a trend this fall and winter to remind us of the “deep-rooted sense of heritage.” These colors are a true reflection of Kevin’s customer’s who gain their strength with connection to the land as they wear these colors naturally. Mustard yellow and dark olive tones of timberland and wilderness accentuate understated and delicate shapes. Alabaster and cool grey shades provide texture and fluidity upon a canvas of countryside solitude. Mauve hues infused with refined silver tints provide a picture-perfect fusion of earthy elements. 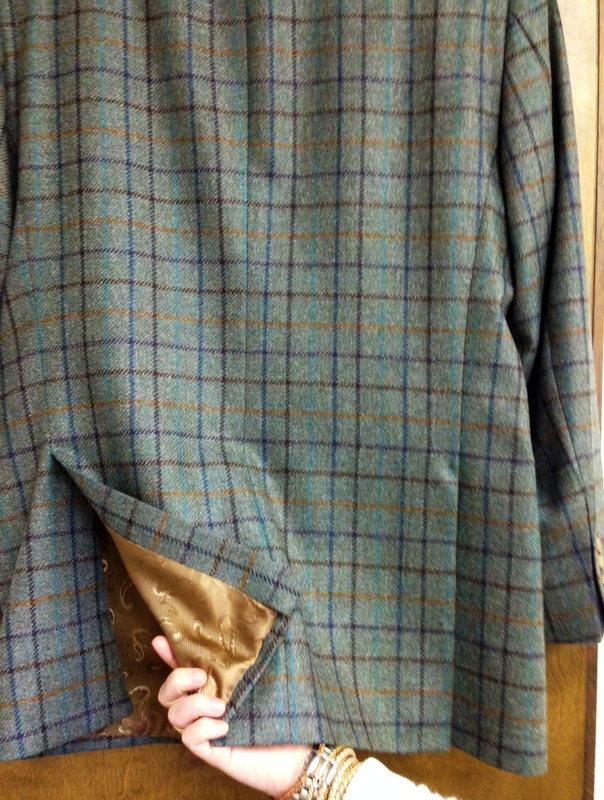 Kevin’s Catalog presents a lightweight, tweed hacking jacket, which comes in both long and short styles, this stunningly tailored jacket has exquisite details such as fur trimmed pockets and vintage buttons. Kevin’s customers are familiar with this season’s color palette because in hunting, the need to blend into nature is second nature! We are glad to see the rest of the world enjoying what we have always loved best, colors that soothe and create a feeling of one with the outdoors – at least for this fall and winter season. 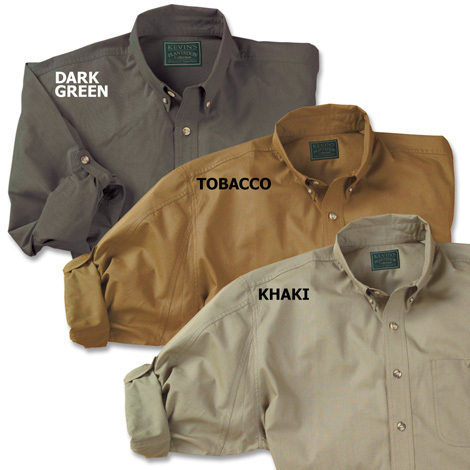 Because we know this featherweight 100% cotton poplin shirt can “hunt” Kevin’s created an exclusive new casual sport shirt from our popular shooting shirt. 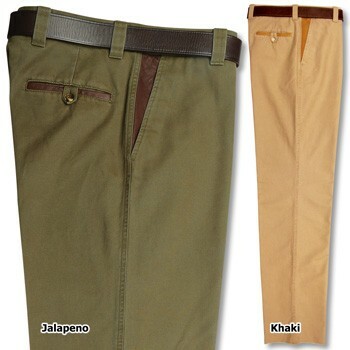 Kevin’s updated broken-in, rugged, cotton canvas vintage pant collection meets the discriminating gentleman’s lifestyle. Our new leather trimmed khaki’s are handsome and comfortable.